YOU CAN SEND US YOUR HARD DISK BY COURIER FROM ANYWHERE FOR A FREE diagnosis! Send us your hard drive by courier or post from any city or country for a free diagnose.We guarantee the confidentiality of the data. When sending the package complete the form "Send a case" below. 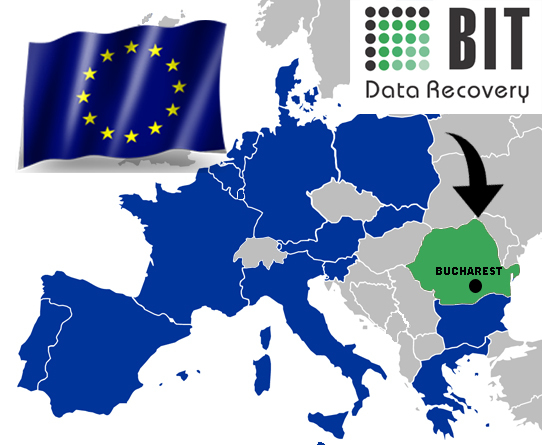 If you have any questions about the BIT Data Recovery team, please contact us using the form. Do you have a problem? Call the number below! We are available from Monday to Friday between 9:00 and 18:00. Our consultants can answer any questions, if you have a special case you can ask to talk directly with one of our technicians, we have a team of 4 data recovery specialists.